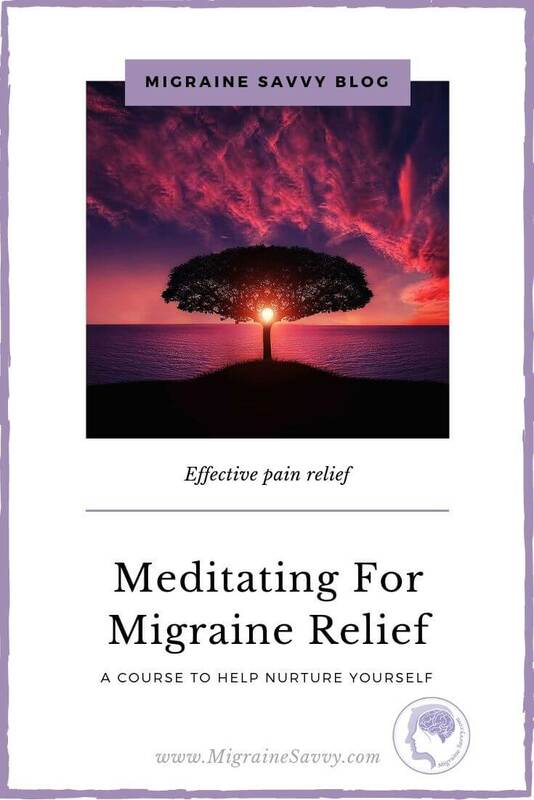 Headache relief meditation and science are coming together to prove the benefits of meditation in reducing migraine frequency. Science yearns to explore and discover new things by doing experiments. Scientists and Doctors have discovered significant differences in the brains of regular meditators compared to non-meditators. Endorphins increase with both excitement and pain but are also responsible for pain reduction. When a nerve impulse reaches the spinal cord, the body signals to release more endorphins to prevent the nerve cells from releasing more pain signals. After an injury or accident, it’s what gives us time to take necessary actions. However, people who experience chronic pain have been proven to have lower endorphins than those who are typically pain free. 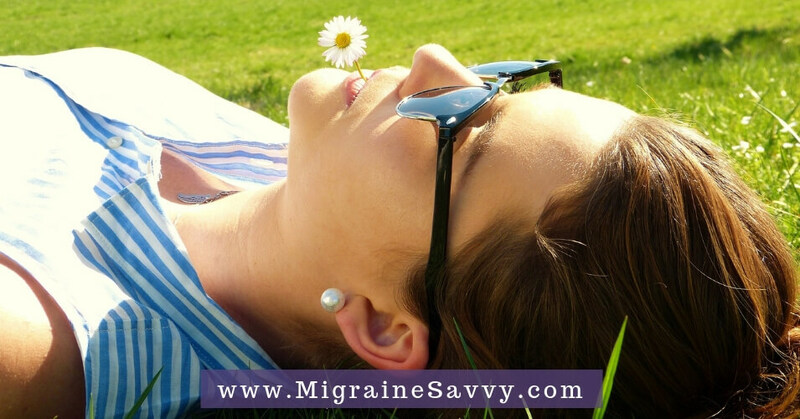 Consequently, our migraine brains get the message that there is pain in the head but it is very possible that there are not enough endorphins to put a stop to it. Dr. Herbert Benson from Harvard Medical School has been studying meditation as it relates to mind body medicine since the early 1970s. He is helping us layman understand the connection between meditation and science. He has written a number of books now, but the one that stands out for me is the one he co-authored with Miriam Klipper called The Relaxation Response. 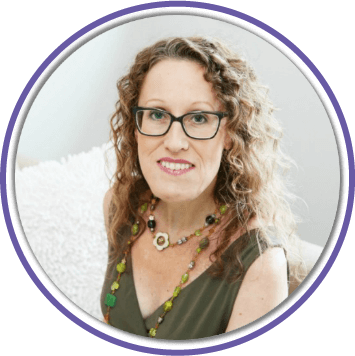 Dr. Benson has long been proving that we have a physiological reaction that is quite opposite to our commonly well known innate fight-or-flight stress response which is what he has termed the relaxation response. 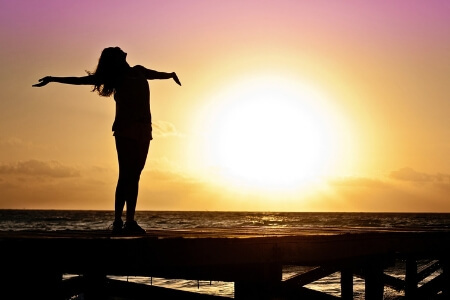 Over the past four decades, Dr. Benson’s method has been testing his theory and it has now become an effective form of therapy widely used to counteract the harmful effects of stress on our bodies. 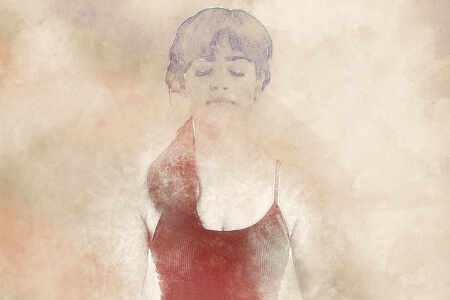 Dr. Benson and other researchers are now looking into how the brain changes through meditation. He says our basic genetic structure and its activity have been measured in: yoga, mindfulness meditation, transcendental meditation, prayer, yoga, and tai chi. Over an average of 9 years, headache relief meditation and science studied comparisons on the gene activity – forty to fifty thousand genes – surprisingly there was a significant difference. Some were acting completely opposite – like inflammation - and were being turned down instead of turned up. 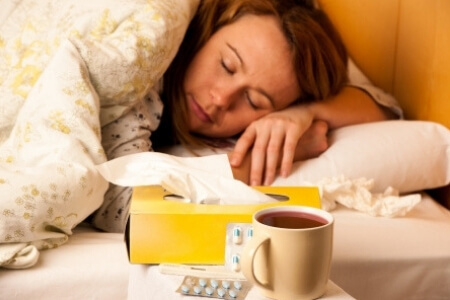 Migraine as we know is an inflammatory condition. Dr. Benson continues that the cells were statistically significantly living longer. In another study, they used controls for 8 weeks and compared the same genes activity in the same people at the start and again at the end of 8 weeks and they got the same gene changes in those people. Dr. Benson says this is remarkable as the statistics are 1 in 10 billion chances for this to happen twice. This supported his theory and the idea that the mind can control genes activity. So then, Dr. Benson and now a number of others have hypothesized that the brain knows your healthy state – when you evoke the relaxation response – you can visualize and use your memory to recall wellness. He says the brain is still hard wired to remember wellness – this is also called the placebo effect. “You can turn on, in a positive fashion, the capabilities of your memory.” We are so lucky Dr. Benson studies meditation and science together, so I can now relate it to headache relief meditation. 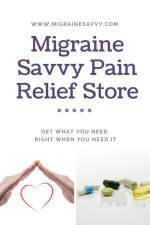 There are so many ways to find headache relief meditation information. According to Carey Goldberg, a Boston Globe Newspaper Staff member, in the article The Power of Om dated November 21, 2005, "meditation research is coming of age, as neuroscientists measure surprising benefits." This article is now somewhat dated, but the facts are still valid. The article cites a few studies that validate not only the health benefits of meditation but also more, what I call, headache relief meditation and science, about the brain. A study done by the Massachusetts General Hospital researchers who scanned the brains of 20 people who meditated regularly, found that the "four regions of cortex, the rind of the brain, associated with higher functions like memory and decision making were thicker than in 15 subjects who didn't meditate." On a more practical and objective level, other researchers reported that "people who reached deeper states of relaxation exhaled more nitric oxide, a gas known to relax the smooth muscles in arteries, and aid blood flow" by using a device that measures an individual’s exhalation. 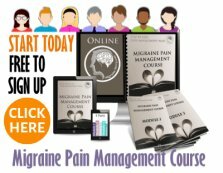 In another study done by Wachholtz and Pargament (2008) cited in an article written by Cathy Wong (2012) in Alternative medicine about.com, findings were that regular meditation reduced migraine frequency and increased pain tolerance when compared to the control group of participants. 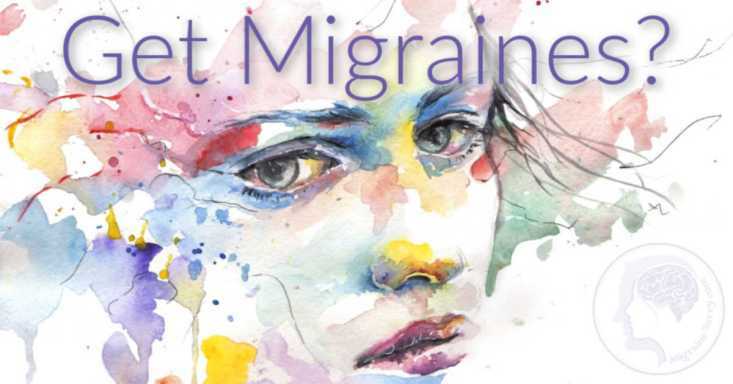 This study monitored 83 migraine patients for one month. 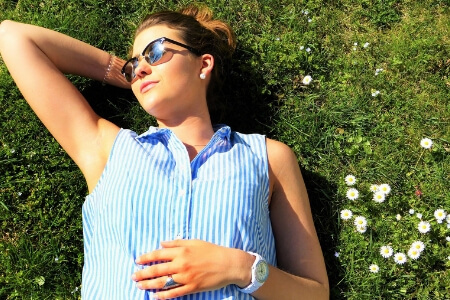 In fact, this study supported the theory that practicing any stress management techniques on a regular basis may help reduce your migraine occurrence. 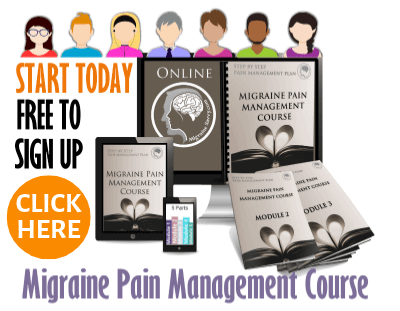 The study, as most studies do, said more needs to be researched in this area and that stress management alone should not be used for migraine pain management. Norman Doidge, M.D. in his book The Brain that Changes Itself says that "even leisure activities change our brain, meditators and meditation teachers have a thicker insula, a part of the cortex activated by paying close attention." I don’t know about you, but I definitely go into fight response before a migraine and my anxiety levels increase significantly! 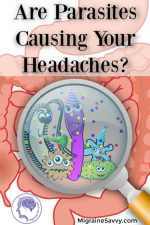 Your poor body can be in a constant state of stress just from the threat of the next migraine attack. If stress is a migraine trigger for you, this is one way to avoid it more often in your life. 1. Benson, H. M.D. (1975) The Relaxation Response. Harpers Collins Publishers: NY. 2. Doidge, N. M.D. (2007) The Brain That Changes Itself. Penguin Books: USA. p. 290. 4. Goldberg, Carey (2005) The Power of Om. Globe Newspaper Company, Nov.21, 2005 Issue. 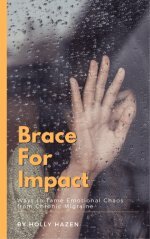 [Online], Available at: http://www.boston.com/news/globe/health_science/articles/2005/11/21/the_power_of_om/?p1=MEWell_Pos3. 5. Hale, G. and Evans, M. (2009) Feng Shui: Mind and Body, Spirit and Home. Anness Publishing Ltd.: London. p. 490. 6. Perkins, C. (2012) Mindfulness Over Migraines. Cynthia Perkins Self Published: USA. 7. Wachholtz, A.B., and Pargament, K.I. (2008) Migraines and Meditation: Does Spirituality Matter?" J Behav Med. Vol 31(4). pp. 351-66. [Online], Available online at: http://www.ncbi.nlm.nih.gov/pubmed/18551362 Accessed June 14, 2016.